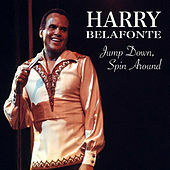 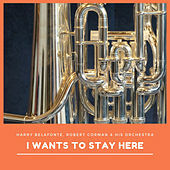 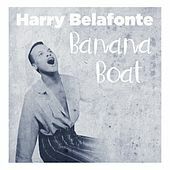 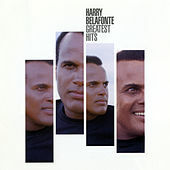 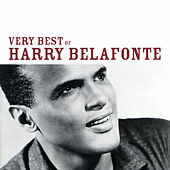 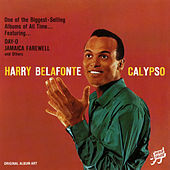 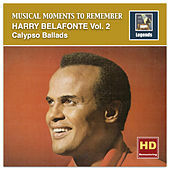 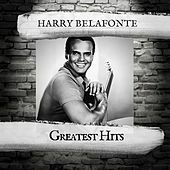 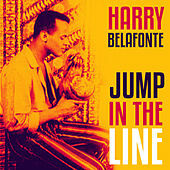 Harry Belafonte is not just the wide smile and pair of slim hips that seduced so many American women in the 1960s. 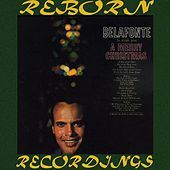 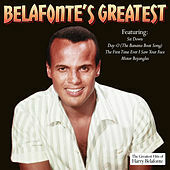 A crack songwriter and singer who introduced Caribbean music to the United States, Belafonte is also an activist who has fought tirelessly for civil and human rights in the U.S. and around the world. 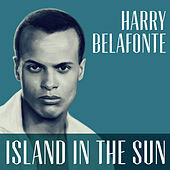 He was instrumental in cracking the color barrier in the U.S., winning fame and fortune for his stage acting (including several Tony awards), his film work, an Emmy-winning television show, and a string of hit albums through the 1950s. 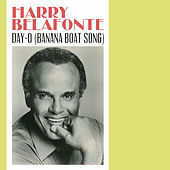 Born to Caribbean-American parents, Belafonte spent part of his youth in Jamaica, where he was introduced to local songs like "Day-O." 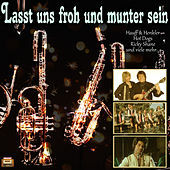 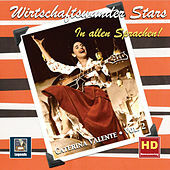 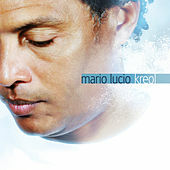 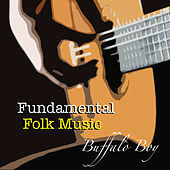 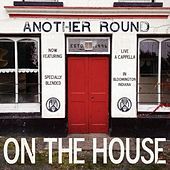 As his reputation grew, so did his interest in the folk music that brought him success. 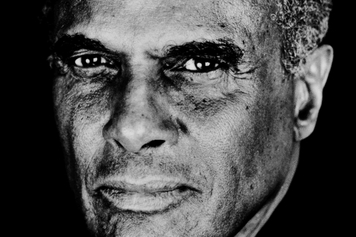 In 2001, Belafonte saw a long-time dream realized when Long Road to Freedom was released. 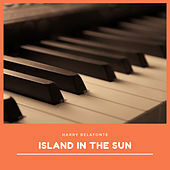 It was a visionary collection of African-American music that spans everything from Yoruba chants and slave songs to early blues recordings by artists like Brownie McGhee. 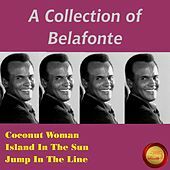 And Belafonte has become no less political with age; in recent years he has been a keynote speaker at peace rallies and other leftist gatherings.